Since 2013, it has funded a part of the home care activities for working horses, with particular attention to the equines owned by the Roma community. Over the years the British organization has sponsored the purchase of various equipment, while in 2015 and in 2016 entirely funded the activities of our mobile clinic, enabling a significant upgrading of the project. In 2017 it gave a major contribution to the construction of our new veterinary clinic in Romania. Since 2008 the British foundation has been almost entirely sponsoring the sanctuary that houses an average of 60 donkeys inside Footprints of Joy and has been financing the home care assistance dedicated to working donkeys. 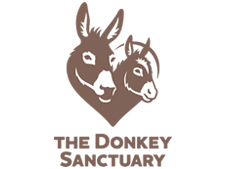 The foundation also contributes to the donkey assisted therapies within the project It’s Donkey Time!. 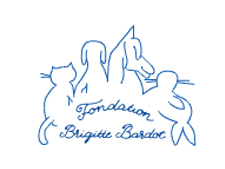 For many years the French foundation has been guaranteeing the annual supply of several quintals of food for the dogs in our shelters. The Finnish partner is in charge of finding loving adoptive families for our dogs since 2008, while raising funds for Save the Dogs’ projects in Romania. 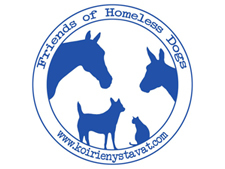 We highlight Friends of Homeless Dogs’ big effort in support of our project It’s Donkey Time!. 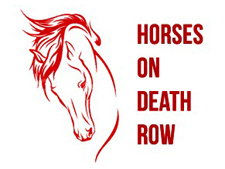 Since 2012 the American association has been significantly contributing to the maintenance of the horses housed in the shelter Footprints of Joy. The Swedish partner has been collaborating with our association since 2004, when the international adoptions program started, allowing dogs to be happily adopted in Sweden. Throughout the years the monthly fundraising initiatives of the Swedish volunteers in support of our activities in Romania have been essential. SNIP International provides our association with special equipment for the handling and transport of dogs and cats in our centers in Romania. Since 2013 the Swiss foundation has been supporting us with material for our shelters and targeted aid to specific projects, while financing the sterilization of hundreds of dogs and cats. 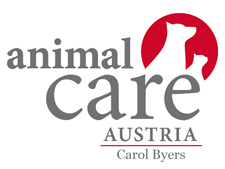 Wiener Tierschutzverein is an Austrian association that has been developing animal protection projects for 170 years. In 2016 becomes Save the Dogs’ partner, promoting the adoption of our dogs and our cats in Vienna. WVS supports our association sending volunteer veterinary doctors and nurses. In addition, it regularly donates free veterinary material to our facilities in Romania.